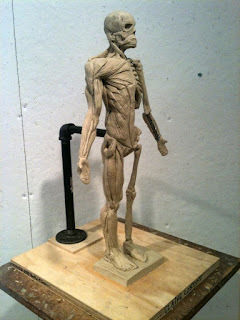 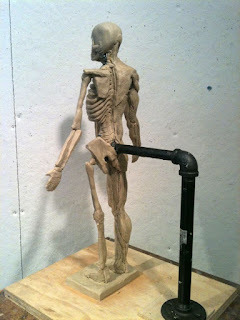 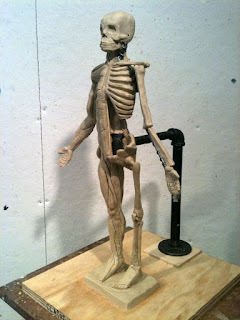 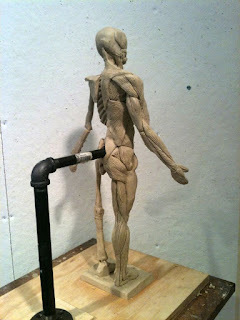 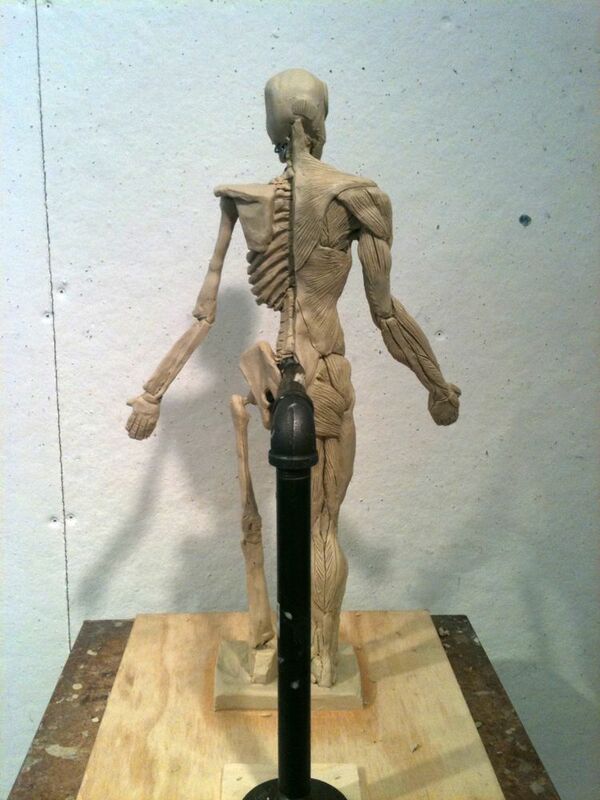 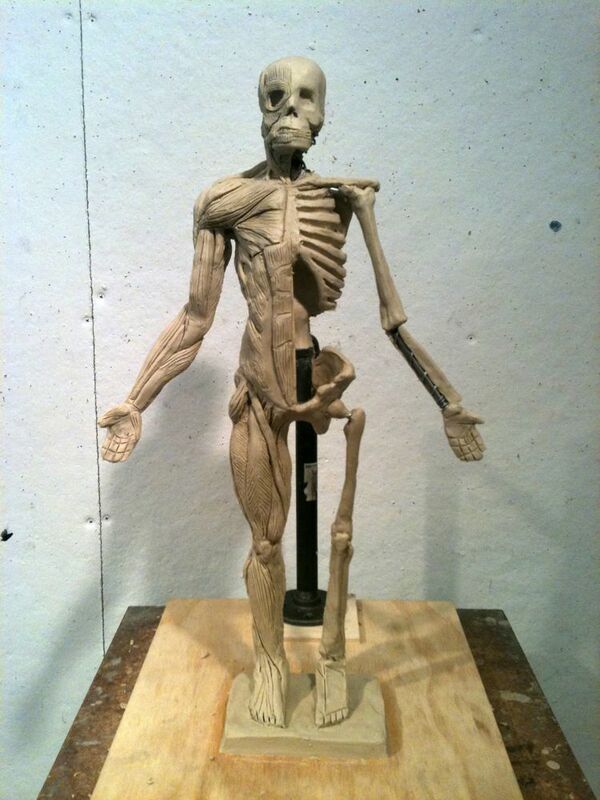 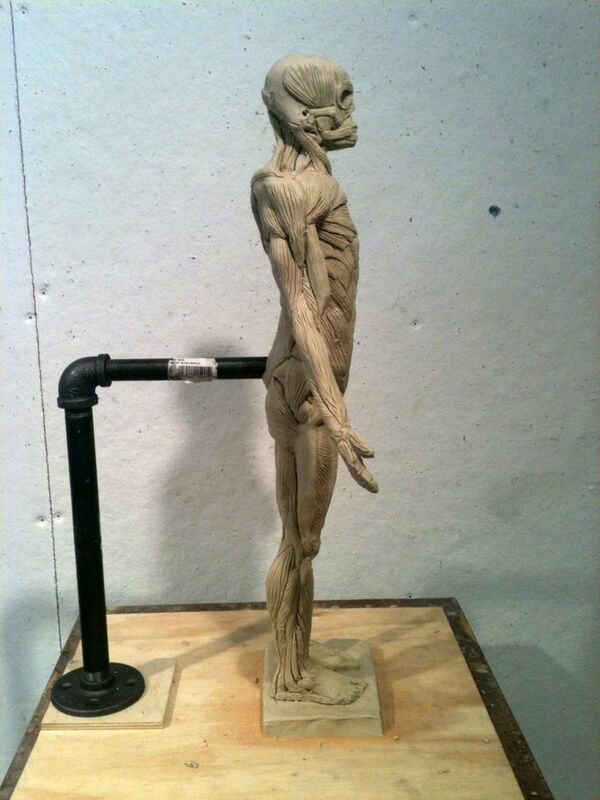 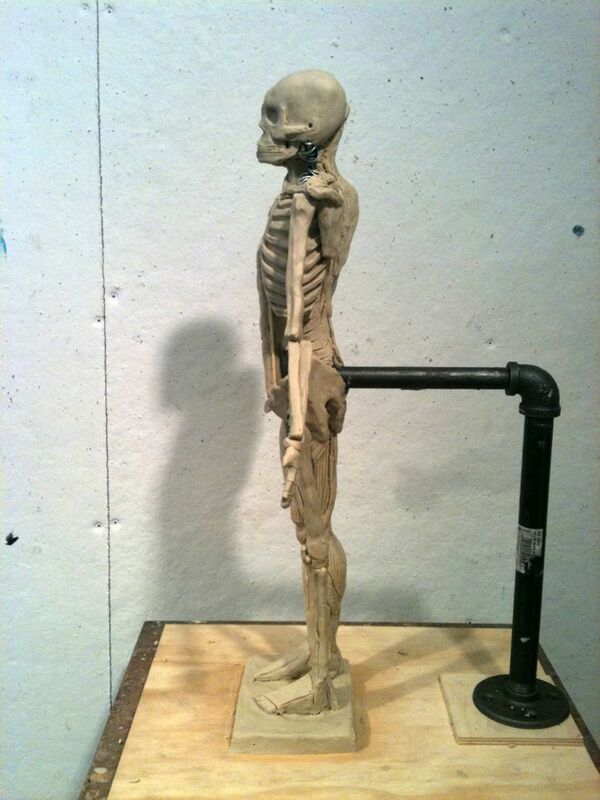 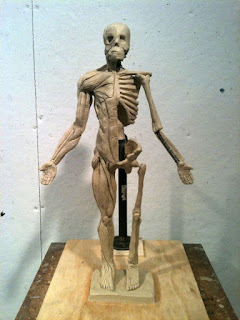 I finished my 3D kinetic anatomy class this week. 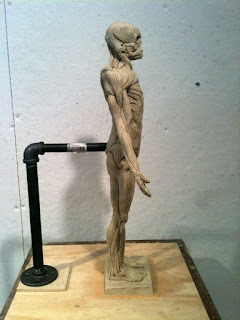 I learned so much from both my completed écorché and model. 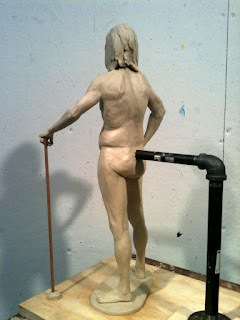 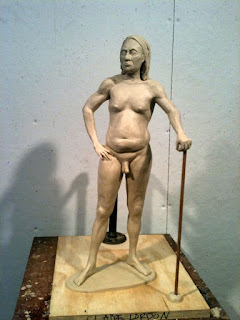 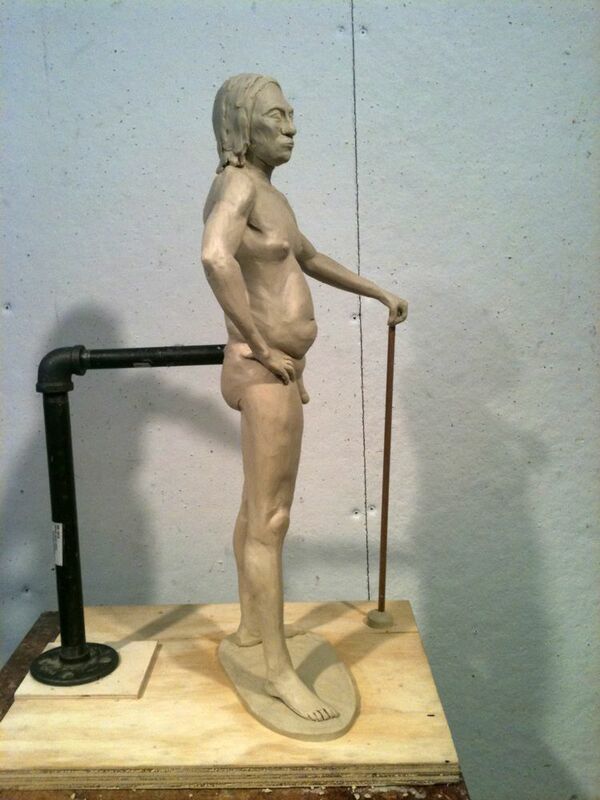 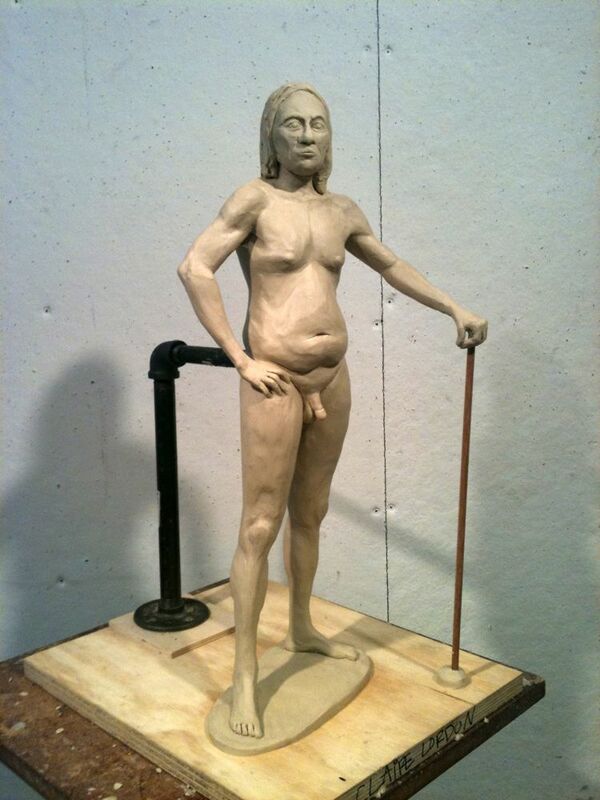 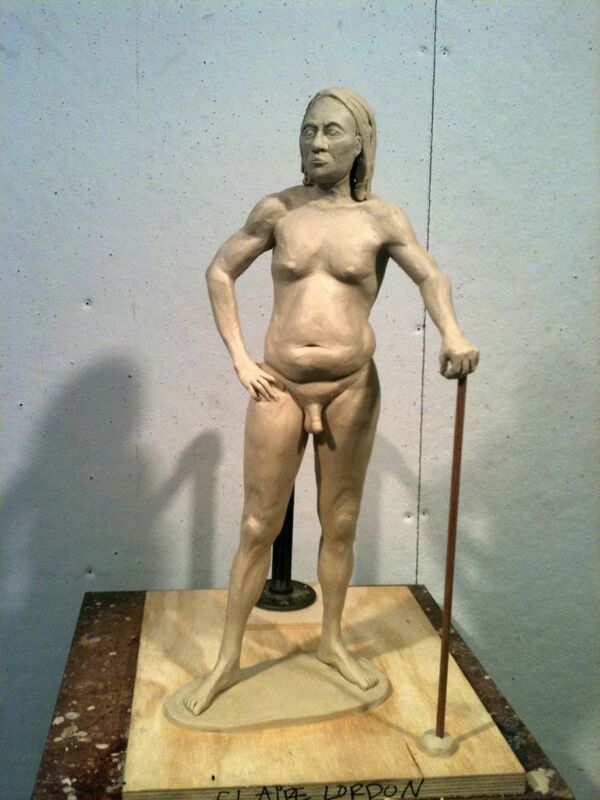 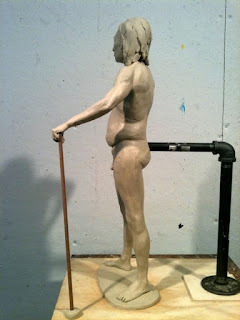 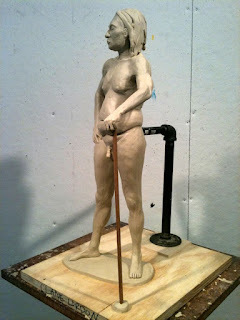 I'm going to spend some time during August making some figure drawings based on what I learned in this class.